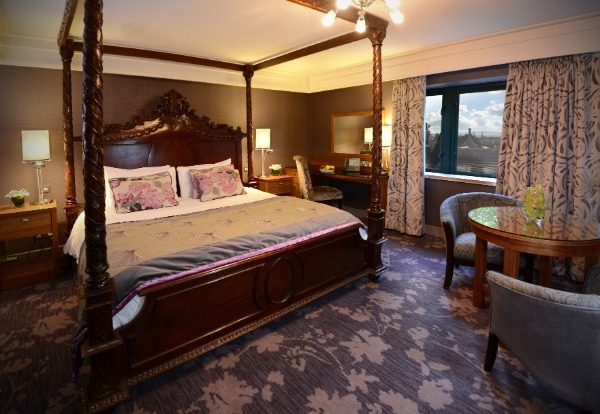 Clontarf Castle Hotel is one of Dublin's most luxurious Castle hotels and is located just two miles from Dublin city centre and just five miles from Dublin Airport. 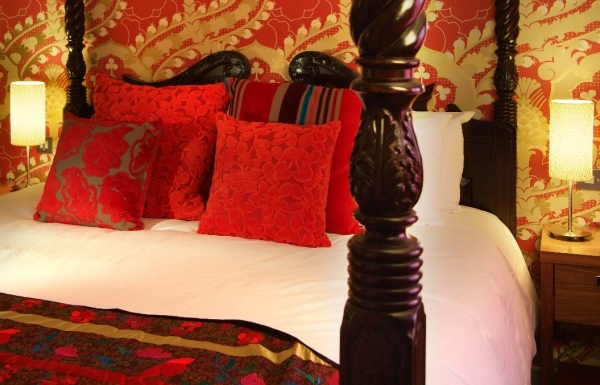 The hotel was most recently refurbished in 2008 at a cost of almost €10 million. 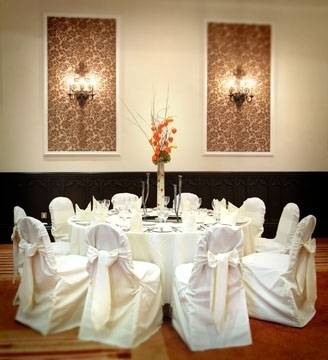 Steeped in 4 star luxury, Clontarf Castle Hotel has 111 bedrooms, 7 meeting rooms and a large "Great Hall" Conference and Banqueting suite that can hold a maximum of 500 delegates. 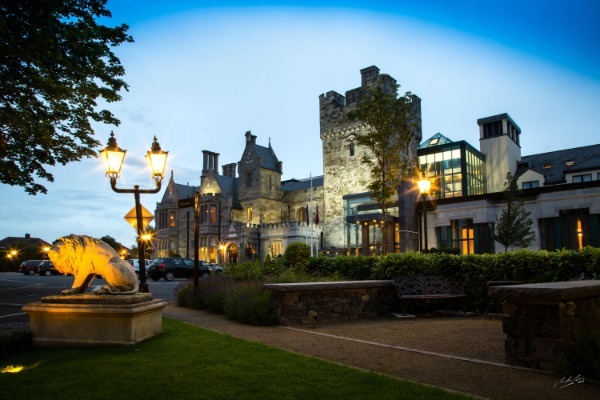 Hotel guests and patrons can experience fine dining at Clontarf Castle's Fahrenheit Restaurant or enjoy their favorite drink in our chic Indigo Lounge or the more traditional Knights Bar. 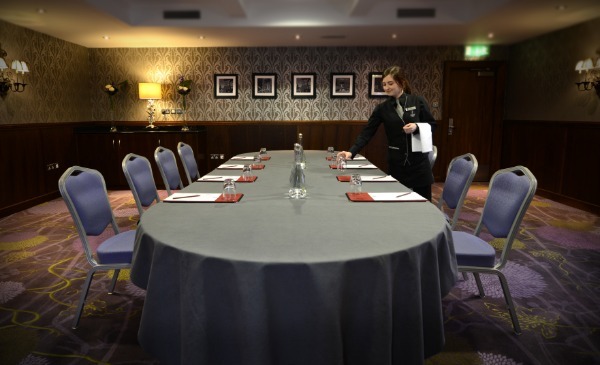 At Clontarf Castle Hotel our guests will find comfort and modern luxury at one of the most convenient locations in Dublin. From a great breakfast to start your day to a relaxing meal in the evening, our team looks forward to welcoming you.